You feel like you’ve done everything you can possibly do to boost yourself in Google’s rankings, but you’re still not as close to the top of the first page as you’d like to be. It’s clear that your current SEO strategy isn’t working, and you’ll need to switch tactics. Before you start aimlessly tinkering, it helps to consider some core things that Google considers. Perhaps you’ve shifted your prioritizes in the wrong direction, and the fix is simpler than you thought. Mobile optimisation is of the utmost importance to Google. With more than half of internet traffic coming from smartphones, Google doesn’t want to direct these masses of people to a website that won’t display correctly on their phones. This is a weighty priority for Google, and most websites have already complied. If you haven’t, your competitors are going to outrank you. 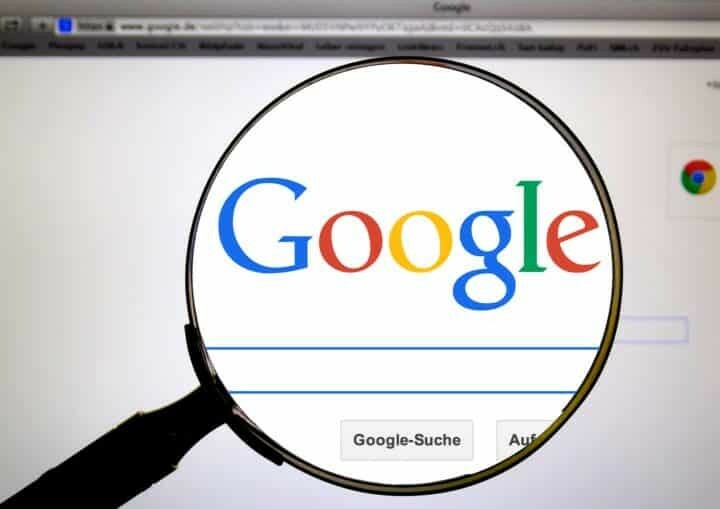 Google has largely improved its algorithm, and that algorithm is quick to spot any shady circumstances around your links. Buying links won’t go unpunished. It became such a common practice that Google cracked down on it, deeming it to be dishonest. Any links you build need to make sense. It’s better to focus on building mutually beneficial relationships with other reliable websites than it is to attempt to cheat a system that’s wired to detect cheaters. You want to create rich content, but if it’s too rich, it will make Google’s sweet tooth ache. If all of your keywords are smashed together, Google won’t be able to determine your focus. It will believe most of the information is irrelevant, and it will have no idea what you’re trying to accomplish. Rather than concentrating everything you need to say onto a single page, spread your content out. Organize it a little better, and devote a single page to a single subject. If you feel as though sabotage might be involved, that may be a real possibility. It’s rare, but competitors can employ negative SEO strategies to take down other websites. Sometimes, hackers can take advantage of weak spots in your security to plant malware for their own benefit. You should always review your security reports and constantly update your security measures. If you see any suspicious links, remove them and contact Google. This is one of the most common mistakes, and it’s an easy one to fix. How long has it been since you’ve done keyword research? Google AdWords offers keyword research tools. Check your preferred keywords against what Google perceives to be the most popular keywords. Make sure everything matches. You may need to make a few changes in your wording, but it’s simple enough to do. It’s rare that a website would need to completely overhaul itself based on a few keyword changes. Whenever you have questions about the way your SEO strategy is working for you, you can always consult your Google webmaster tools. If you don’t already use them, it may be time to start. They’ll give you a complete breakdown of how traffic is moving, and whether or not your website has any issues that may affect its ranking.